While real estate remains one of the best asset classes for investments, you may have noticed a trend in recent years – fewer people are purchasing properties in the UAE. The regional real estate market has softened recently, with Dubai and Abu Dhabi residential markets down by 23 per cent and 18 per cent respectively since 2018. Nearly 27 per cent of expats feel that they are financially restricted, a sentiment that is likely contributing to the low transactions we are seeing in the real estate market today. Even international investors seem to be holding off – with the strengthening of the US dollar, investors from countries like Russia, India the UK and across Europe are facing affordability issues, and everyone seems to think they just need a bit more time to save up funds to buy a property. With low transactions in the market and prices falling, however, the time to purchase property in Dubai is now. If you too are considering buying property in Dubai but keep telling yourself “one more year of saving” you are in good company. Research shows that 37 per cent of expats have the desire to invest in the UAE real estate market, but feel they simply can’t afford it. The fact is that you may be missing out on a golden opportunity. While the risk-averse are holding off, savvy investors are looking at new ways to break in to this buyers’ market and why wouldn’t you with new governement regulations such as the 10-year work visas and retirement visas on offer? While purchase prices have fallen by 10 – 20 per cent across locations, rental yields have improved, with net yields growing from 7 per cent upwards. As Expo 2020 sets to welcome millions of visitors (who are all potential renters) and, the recent upturn in institutional investments, all signs point to a booming future for investors who strike while the iron is hot. Still, for many, the purchase of a property seems daunting. Enter crowdfunding. The same trend that turned financing and fundraising on its head is injecting new life into the regional real estate market. 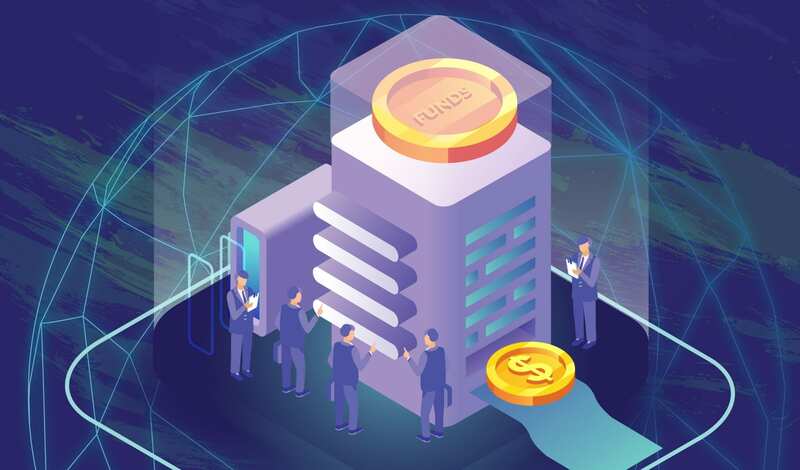 Crowdfunding allows groups of people to invest in real estate on their own terms, making real estate investment accessible to a new generation of property buyers. Investing in UAE properties through crowdfunding lowers traditional barriers to entry and allows buyers to diversify their investments and expand their investment opportunities. By removing obstacles like unaffordable upfront costs and spreading out investment risks, crowdfunding could be the key to reviving the regional real estate market. This new class of crowdfunding real estate investors are banding together to break into the market, and they are quickly reaping the benefits. With upfront investments as low as AED 20,000, collecting on Dubai rental properties is no longer limited to the wealthy. With crowdfunding booming worldwide, this new trend is bringing new life to the Dubai real estate market. So, if you have been in the “one more year of saving” club for too many years in a row, crowdfunded real estate investing could be your chance to take advantage of this buyers market. There is no avoiding it – purchasing property for investment can be stressful. From identifying a location that will be popular for renters, to the upfront costs of actually purchasing the property, and then the cost and risk of maintaining your purchase, you might be inclined to give up before you have even begun. Factor in that 1 in 3 UAE expats are worried about their financial future, it is likely you are experiencing what can only be described as a “mental barrier” to taking on investment risks. These feelings are amplified if you are coming from a long-established market like the US, UK or Europe. You might feel that investments at home come with lower risks and regulations established around consumer rights. Still, there is a great deal of motivation to be involved in the regional property market this year. It is a buyer’s market, and property prices have fallen 10 to 20 per cent across locations. With Expo 2020 on the horizon and construction projects popping up all over the country, investing in property now could mean a huge payoff in the future. 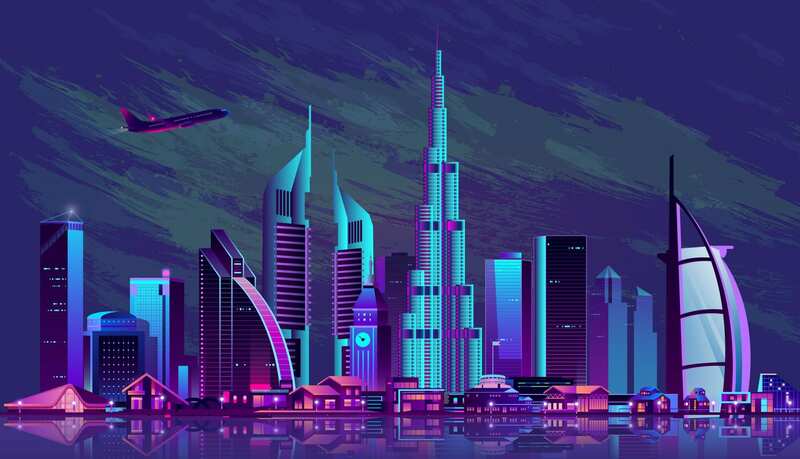 If you have the desire to invest in rental properties in Dubai, but are simply unsure, you are in good company – 1 in 3 UAE expats are motivated to make investments, but don’t know the right options. The solution to the anxiety that comes with investing in rental properties in the UAE is crowdfunding. Groups of people are coming together on platforms like Dubai’s Smart Crowd to break into Dubai’s lucrative property market without the stress. With crowdfunding, potential buyers are able to access the rental market for investments starting at AED 20,000. By spreading the investment across a group of people, each individual investor takes on a less risk, alleviating much of the stress that goes along with maintaining, securing and renting a property. The benefits with crowdfunding your property investment are outstanding. You will be able to jump into the Dubai property market at a time when prices are low and potential is high. It is easy to get started with a crowdfunding platform and, in Dubai, crowdfunding is both regulated and secure. If you want to take advantage of this buyer-friendly Dubai property market but are losing sleep over the potential risks, crowdfunding could be an excellent alternative solution. With a low cost to entry, mitigated investment risks and a high potential for lucrative returns, with crowdfunding you can both cash in on real estate opportunities and rest easy.